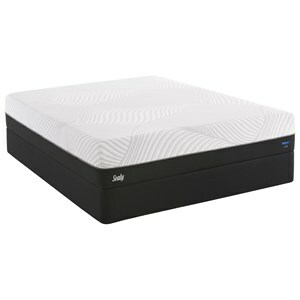 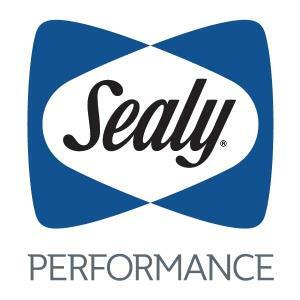 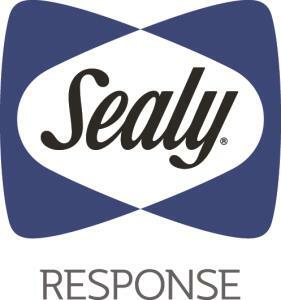 The Lavina Plush EPT Twin 14" Plush Euro Pillow Top Pocketed Coil Mattress and 5" Low Profile StableSupport™ Foundation by Sealy at Miskelly Furniture in the Jackson, Pearl, Madison, Ridgeland, Flowood Mississippi area. Product availability may vary. Contact us for the most current availability on this product.